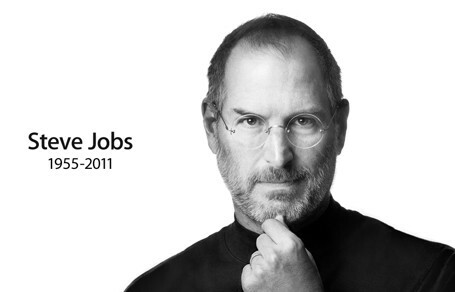 It has been confirmed that Steve Jobs has passed away. he will be sadly missed and my heartfelt thoughts and prayers go out to his family and friends, as well as everyone at Apple. A sad day indeed. My thoughts and emotions are too raw at this moment. I will post something in more detail later.